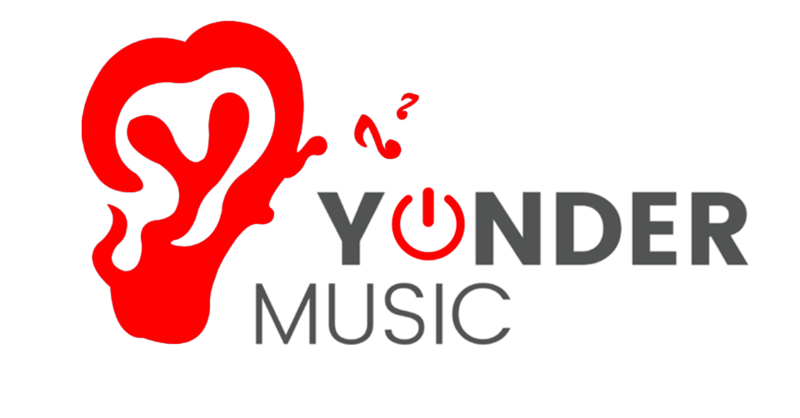 Yonder Music Nepal, a free music streaming application was shut down, indefinitely, on all six operating countries Malaysia, Indonesia, Bangladesh, Sri Lanka, Nepal, and the Maldives on 23rd March, last Friday. 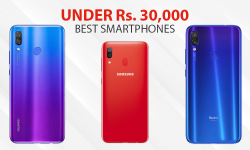 On 24th March, the official Facebook page of the application posted a rather abrupt notice that the application was shutting down as of 23rd March. 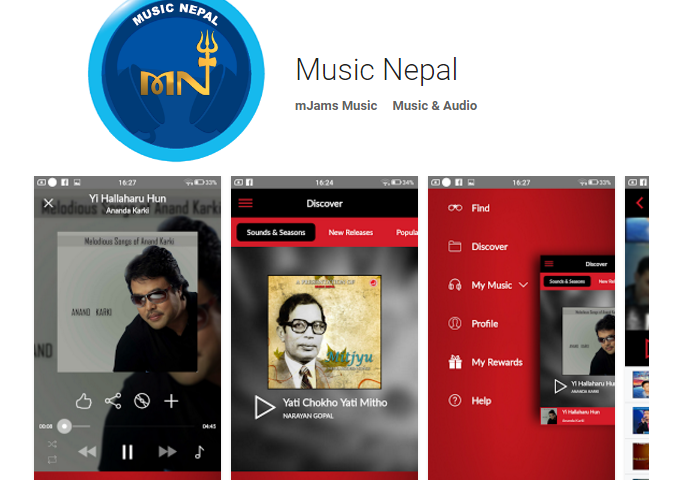 Yonder Music application was launched by Ncell, the leading private telecom operator of Nepal on 26th May 2017, in collaboration with US-based music service company, Yonder Music Inc. The application had more than 20 million songs with karaoke that could be streamed online and be downloaded as well. According to the official statement released by Adam Kidron, Founder, and Director at Yonder Inc., for the past five months, the application had increased their active user base by 755% and achieved category topping retention and engagement results. Satyajit Pradhan, Country Manager, Yonder Music Nepal says the same thing. He said that obviously downloads and engagement were not the problems. They had reached a point where they had 1.2 million active users using the app. Whereas, five months earlier they only had around 0.2 million active users. Even with the steady growth, the application failed to gain stability. 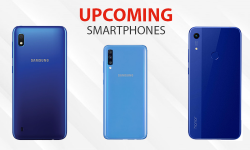 Among other difficulties that the application faced for its continuity, one of the major setbacks was that the company was unable to negotiate extensions to their license agreement with Universal Music Group for Indonesia and Malaysia, according to the official statement by Kidron. The statement also lists that they failed to extend contracts with a number of their commercial partners. Below is the official statement released by the Founder and Director at Yonder Music Inc.